If you are fairly new to collecting, you may be thinking that bookplates, or ex-libris (“from the library of”), are simply labels pasted into the front cover, signifying ownership and establishing provenance. 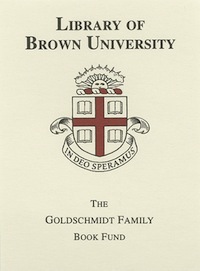 While this indeed is one (and the most common) type of bookplate, there are several other kinds, which may have a positive or negative impact on the value of a book. In some cases, affixing a book-plate to the book may decrease its value by more than 50%. In most cases, a collector would likely pass on that same book altogether and opt for one without a personal bookplate attached. As already stated, ownership bookplates are labels, often decorative, pasted into the cover by a book’s owner. Some collectors take great pride in their bookplates, having them custom designed with special artwork. But, to bookplate or not to bookplate—that is the question. In short, unless you are someone famous or plan never to sell any books in your collection, bookplates are considered a defacement of the book and will decrease the value of a book—sometimes greatly. Moreover, bookplates are generally not made with an acid-free adhesive, which can further damage the surface to which they’re attached. Removing bookplates is not advised, as you are very unlikely to get them off completely (and cleanly), and will be left with an unsightly blemish resembling that of a partially peeled off sticker. Attempting to remove bookplates will only result in further devaluing of a book. 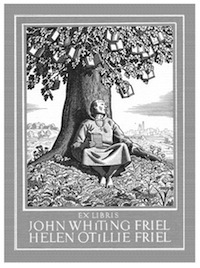 A sometimes exception to the general rule of thumb where ownership bookplates are concerned is, should you happen to acquire a book containing bookplates designed by famous artists, such as Rockwell Kent, Leonard Baskin, among others. In such cases, the bookplates themselves have value. Of course, it would be best if the bookplates were unsigned (unless by someone famous), but the chances of encountering such are slim. Even better, would of course be an unsigned bookplate not affixed to any book (in most scenarios). 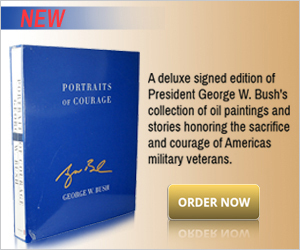 Most publishers will release a limited run of signed editions for any given author of some renown. Occasionally, rather than having the author sign directly on the title page, the author will instead sign bookplates which their publisher will then attach to the books later on. One such case is Stephen King’s “Desperation/The Regulators” Signed Limited Edition published by Hodder & Stoughton with a limitation of only 250. While a book that includes an author signed bookplate has greater collecting value than one without, it will still not be as valuable as one in which the author has signed his or her name directly. This is because, in a sense, the author did not really sign the book; the book was never actually in the author’s hands, thus it’s missing that author mojo…if you will. And of course, nothing beats attending a book signing where you can meet the author in person to get that signature. The term is self-explanatory. These are bookplates which public libraries, college libraries, or other lending libraries affix to their books—even within books that are not allowed to leave the library. As with ownership bookplates, lending library bookplates will also decrease the value of a book. Although, if the book was widely circulated, it is most likely that it will be other damage to the book that will be the major contributor to its decrease in value. One notable exception to the negative value-effect that lending library bookplates have on a book would be if the book came from the private/personal lending library of someone of renown (e.g. Philip Lloyd). 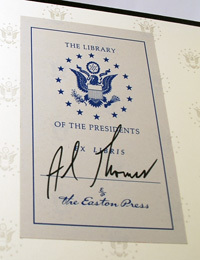 As already noted, a book containing bookplates designed by a famous artist can be highly collectible. 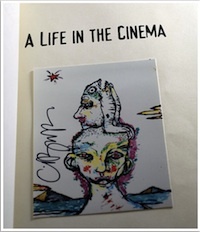 Such collectibles will often be released in extremely limited editions, as with for example, the King/Barker “Life in the Cinema” Signed Limited Edition, which was one of only 52 leather-bound tray-cased copies, issued with a special full color bookplate of a limited original Clive Barker artwork painting mounted on the interior and four concept sketches for the cover by Clive Barker. 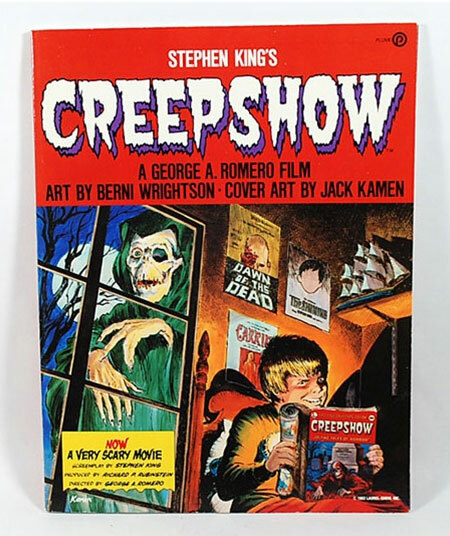 With there being such a small number ever produced, books such as these are extremely rare and highly sought after. Do you have a question about bookplates and how they relate to value? Please leave a comment below.